I am fortunate to have known Jamie for close to a decade and she is an amazing and special person. 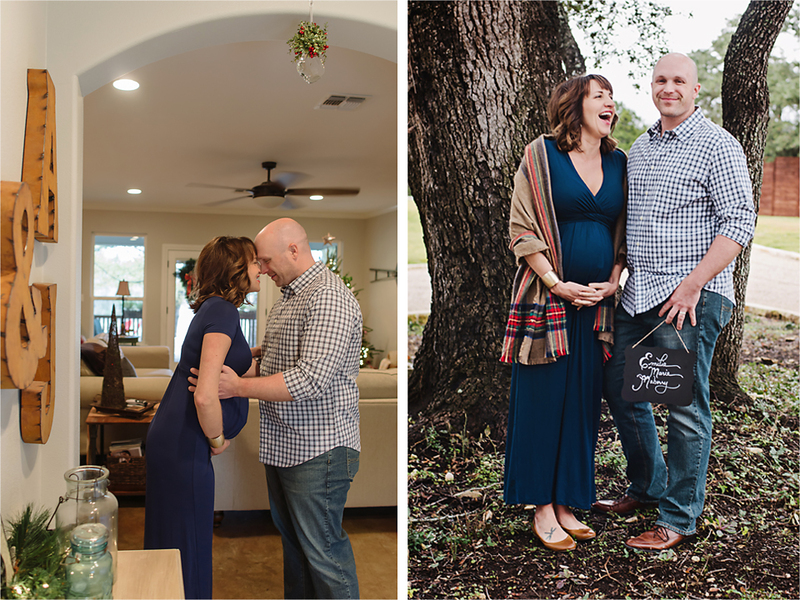 So, I was happy when she and Aaron asked me to photograph their wedding, but I was ecstatic when they asked me to take photos of them while she was pregnant! 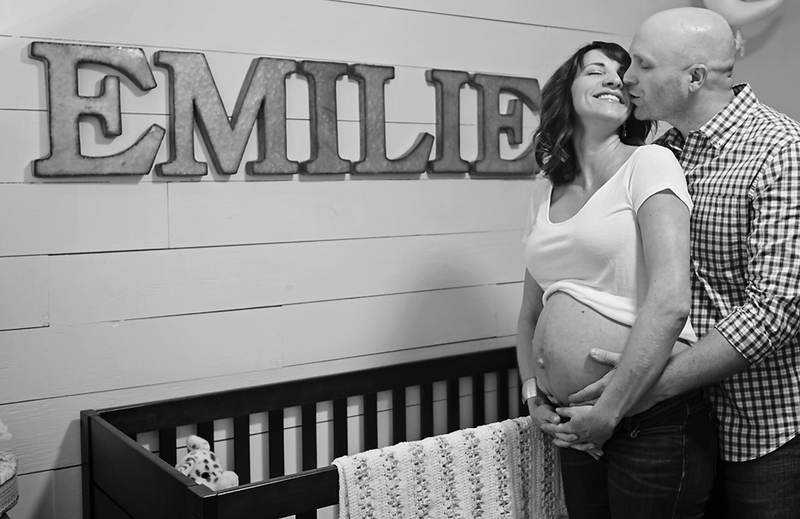 It was such a pleasure and joy to be a part of this and to see how happy the addition of a baby makes them.